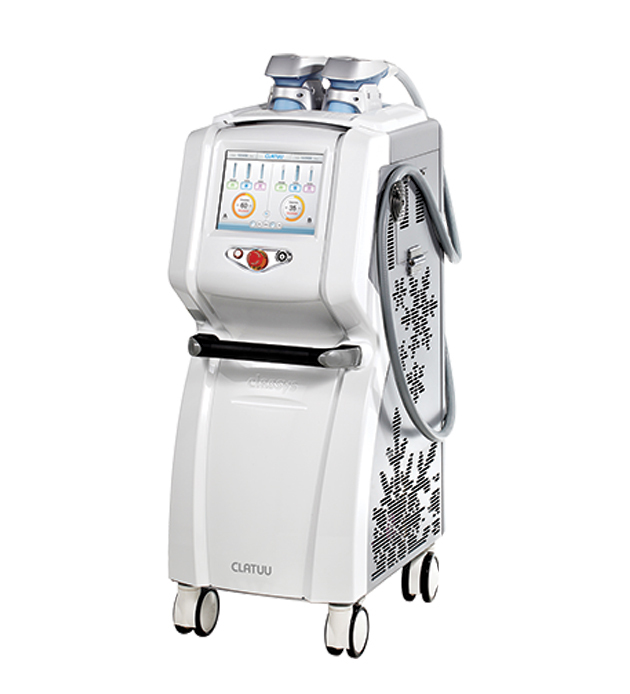 and cavitation technologies for body contouring and facial rejuvenation treatments. 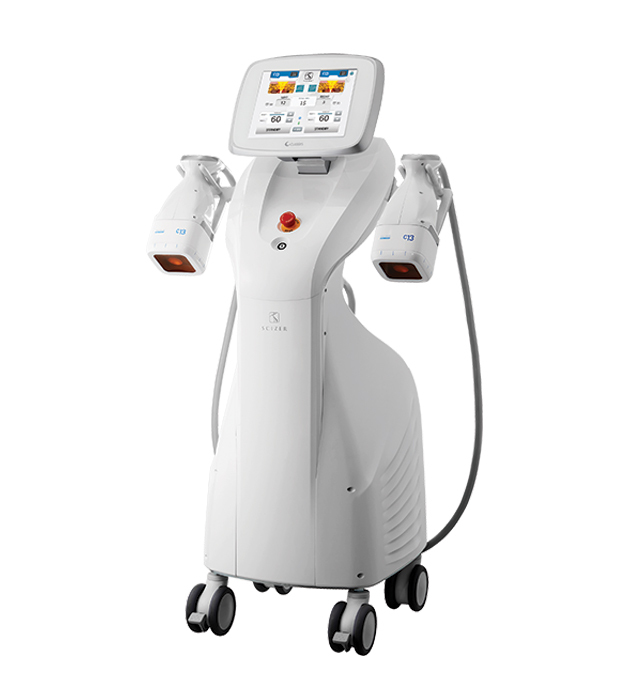 Radio frequency improves the quality of the skin and stimulates collagenesis by heating adipose tissue, and tissue at cutaneous level through heat diffusion. 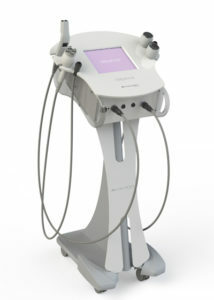 Cavitation is a treatment which uses low frequency ultrasound. Micro bubbles are formed, and accumulate a great quantity of energy. These are able to break the membrane of the adipose cell as they make contact, without harming the adjacent structures and respecting the integrity of the blood and lymphatic systems. This transforms the fat from a solid to a liquid state, which can be eliminated by the lymphatic system through the urinary tract. 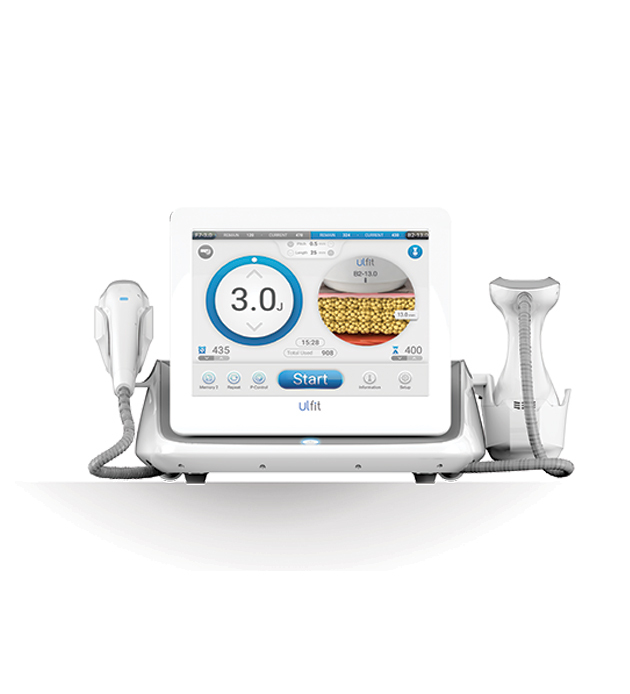 The Dalyance interface is highly intuitive and easy to use, helping practitioners to obtain the best results in their treatments. It also helps reduce training time, and maximises both device performance and patient outcomes. Dalyance has been subjected to rigorous clinical testing, both therapeutic response and various protocols to obtain the best results. 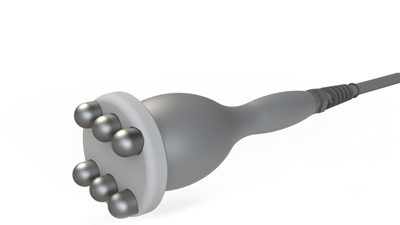 Patients and practitioners can expect to see a gradual improvement in the treated area, visible from the first session and long-lasting once finished. Dalyance facial rejuvenation has been noted for its reduction of wrinkles in the periocular region, filling of nasogenian wrinkles, reduction of fine lines, eyelid lift and tightening of areas such as neck and neckline. Dalyance body contouring works in three phases, drainage, reduction and firming, for an unbeatable re-contouring effect. 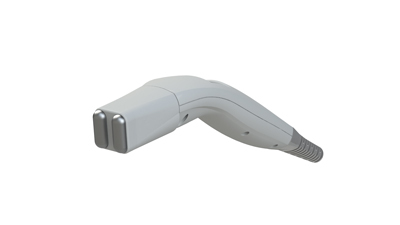 Accessories for facial rejuvenation: facial hand piece with a interchangeable 35mm head (monopolar and bipolar). allowing the number of sessions to be adapted to the client’s expectations. Body 6 pin multipolar: suitable for draining the tissue and favouring the elimination of liquids. Its use is recommended in the first sessions. 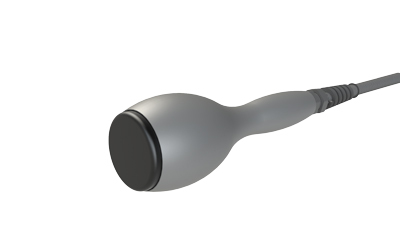 Body 4 pin multipolar: suitable for draining the tissue and favouring the elimination of liquids. Its use is recommended in the first sessions. Monopolar: this head helps to firm up the skin obtaining a smooth and elastic effect. Its use is recommended in the final sessions. 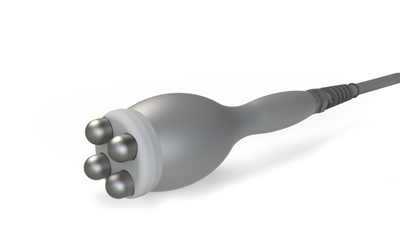 Concave ultrasound handpiece: it works by destroying the adipocytes and favouring the reduction of adipose tissue. It is indicated to treat areas with significant adipose tissue. 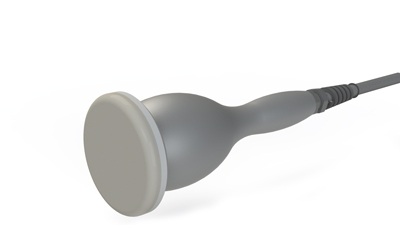 Flat ultrasound hand piece: it works by destroying the adipocytes and favouring the reduction of adipose tissue. It is indicated to treat areas with less tissue. 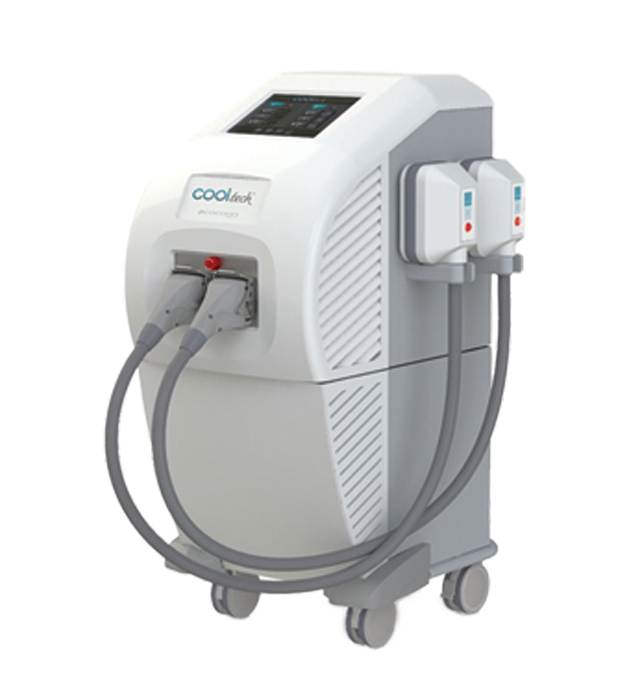 Customised, effective and efficient cryolipolysis treatment.